A portfolio of reported news-style pieces, with links. I report on topics including politics, drug policy, and cannabis—as well as a six-month stint as a general reporter at Metro Ottawa, before our paper closed. Here are some selected pieces. For NOW Magazine, I reported that a deal between Duke Capital, Dan Bilzerian, and the shell of ALQ Gold Corp would bring Bilzerian into the market, a story that we were the first to report. Metro dedicated a great deal of time and resources to reporting on the opioid crisis. One of our early scoops in the city was the news that activists were opening an overdose prevention site. For the next two months, we reported regularly on the crisis. 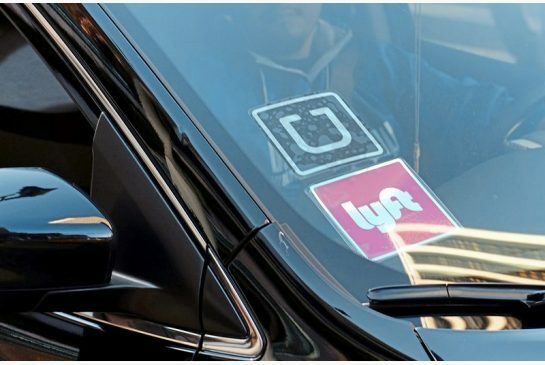 During my time as the city hall reporter at Metro Ottawa, we were the first publication to report that Lyft, the American ride-sharing app, had been lobbying the city government. The city initially did not provide comment, but days later confirmed at committee that they had been in talks with Lyft.